Mobile developers know, user reviews are an essential part of App Store Optimization. Know your strengths and weaknesses. If your app has a bug, users will tell you. If your app has an amazing feature, that users are excited about, they will tell you - all via customer support or mobile store reviews. Better customer support. 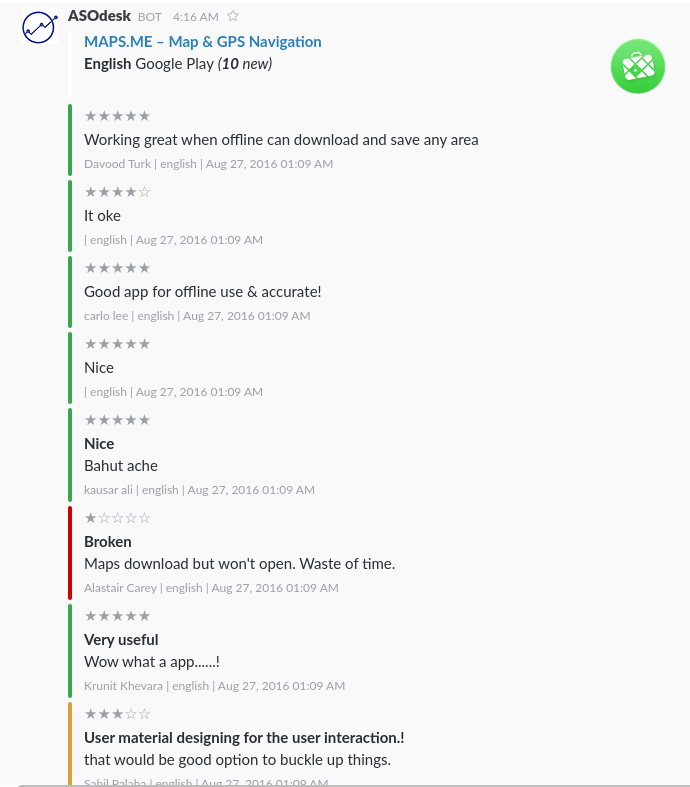 Work with your reviewers in Google Play, you can always turn negative reviews into 4–5 star reviews. Also, when you receive a complaint from a user and your customer care specialist helps to solve the issue, ask the customer to express themselves in the mobile store and provide them with a link. The more positive reviews, the better the rating of your app! Spy on your competitors. 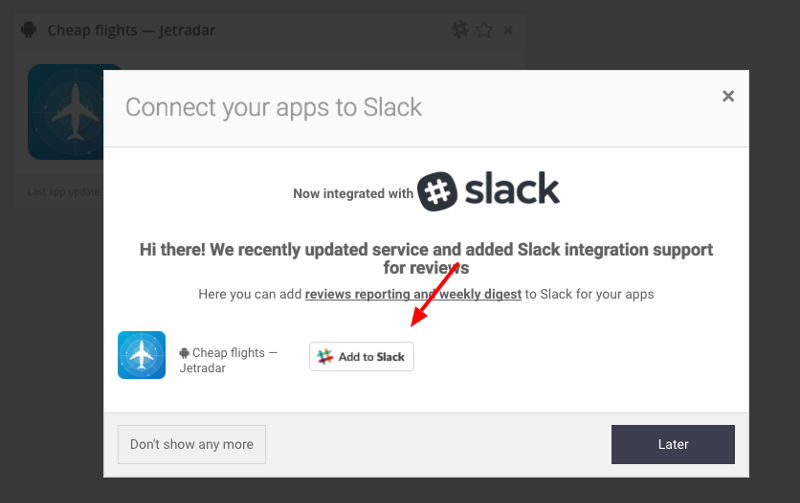 Yes, keep an eye on competitors’ reviews. Keep track of new features and negative comments and analyse them! If you think we’re awesome — tell your mobile world friends about us!